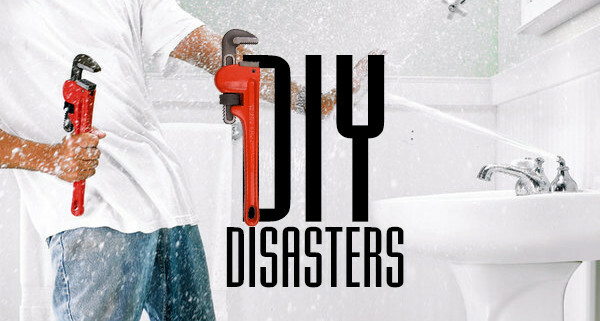 Have you watched a lot of home shows and do it yourself, thinking you can fix anything? Or are you the person who starts out on a project and find yourself overwhelmed and regret even starting the project? The same could easily happen when it comes to fixing a plumbing problem. It doesn’t matter if it is large or small, pick up the phone and hire any Knoxville Plumber even if it is not us. Why Hire a Knoxville Plumber? Main reason is you should want to save money and not incur more expense because you don’t know what you are doing. Oftentimes when people try to fix a plumbing problem, they will find out what they thought was the problem is not. That discovery comes after spending hours researching, trying to fix it, and going to the store buying this and that and it is not working. Eventually you could get to the point where you throw your hands up and say I am done. Time to waive the white flag. You’ve surrendered and it now it is time to bring in an expert. Hire a Knoxville Plumber even if it is not us. The reason to hire an expert is so the situation gets resolved in a short amount of time by a knowledgeable person. All the time you were trying to figure out what was wrong, they will go right to the problem and use the correct tools. Caution: If you get to playing around with the plumbing and damage it, you may be on the hook for it. Your insurance may not want to pay for it when they discover you were at the bottom of the damage. Do not go to your garage and start going in your tool box in order to fix the plumbing problem. 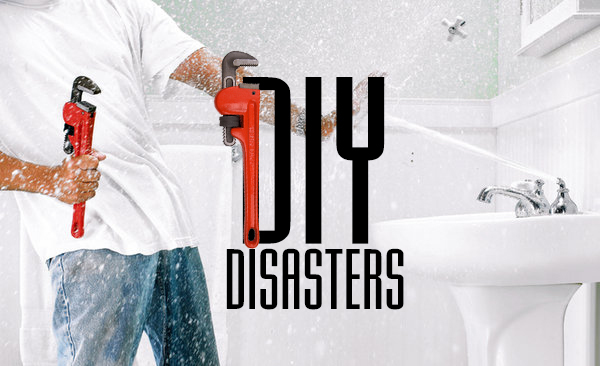 Save yourself the headaches and call a plumber because in the long run it will end up being cheaper than creating more damage because you think you will save money. You will also have peace of mind since you are not wasting time nor money. Let the experts do what they do best. You are an expert in your chosen profession and are good at it. Let the plumbers do what they do best and save you in the process. Get ready to enjoy your home knowing that the work done is top notch and it is even guaranteed; whereas if you did the work it may be a temporary fix leading to a larger problem later.